For Papua New Guinean health worker Celestine I’Ova, tackling the tuberculosis (TB) epidemic in her country has become somewhat of a personal crusade, after losing both of her parents to TB and contracting the disease herself. More than 9,000 people have died from TB in PNG over the past three years – including hundreds of children – and it is people like Celestine working on the frontline who urgently need support to tackle this terrible but treatable disease. “I always wanted to help sick people get better, but I never wanted to work with TB patients. 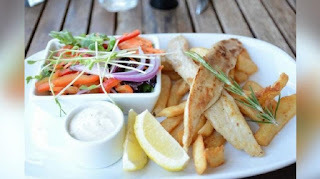 I was afraid I would catch it,” says Celestine. Celestine is a health worker at a small rural clinic in Papua New Guinea’s Central Province. The clinic is a basic shack, typical of many across PNG. There are just six staff to provide support for around 15,000 people, some of them travelling six hours by boat for medical attention. Despite having over 20 years of frontline experience as a community health worker, TB has always held a particular terror for Celestine. Both of her parents died from the disease, and she admits avoiding TB patients for years afterwards. In PNG, however, TB is a growing epidemic. Over the past three years, it has killed 9,000 people in the Pacific island nation, with children particularly susceptible to the most disabling forms of the disease. By comparison, the Ebola virus, which galvanised such international fear and concern, killed 11,300 people globally in the same period. 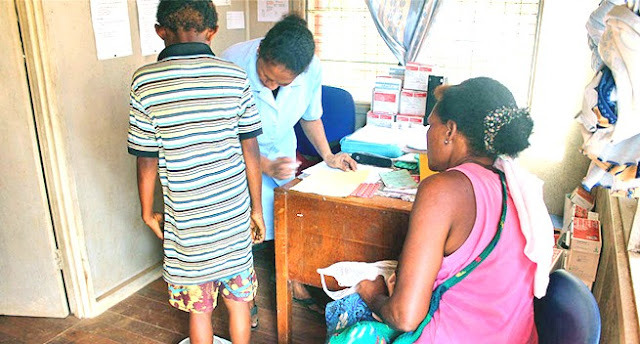 ChildFund Australia – which has launched a report on the TB epidemic and its devastating impact on children – has been working in Papua New Guinea for the past 20 years, stepping up efforts to reduce the spread of TB since 2013. ChildFund is among several organisations playing a critical role in training and equipping health workers to detect TB early and ensure patients complete their full course of treatment. ABOUT 700 nurses from the National Capital District, Alotau and Mendi in Papua New Guinea walked off their jobs yesterday despite their union executives’ announcement to call off a stop-work to allow for a dialogue with the Government. Those in Alotau (about 100) and Mendi (about 400) in Southern Highlands said they went ahead because they had not heard otherwise from their union executives. 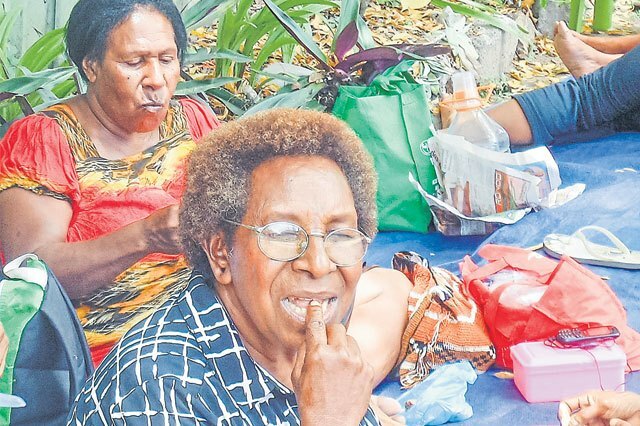 PNG Nurses Association Port Moresby branch president Rosemary Bates told The National that 200 members had decided to go ahead with the protest despite the association’s decision to cancel the stop-work. 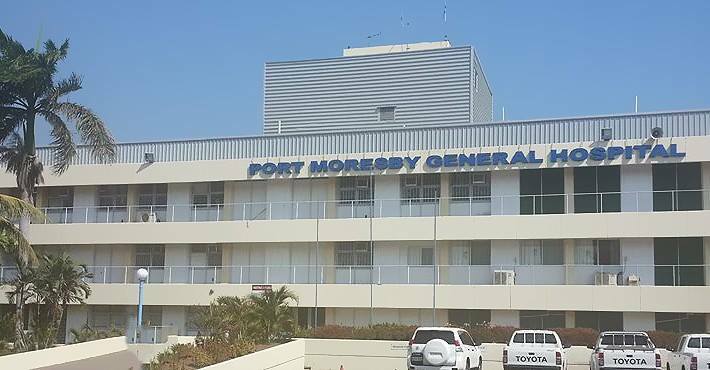 Bates said members covering the Port Moresby General Hospital, NCD Health, Department of Health, Laloki and PNG Defence Force decided to go ahead with the stop-work because they were not happy with comments by Department of Personnel Management Secretary John Kali and Industrial Registrar Helen Saleu that their action would not be illegal. “It was the members’ decision and they all assembled at the nurses association building at 8am where they waited for the outcome of the meeting by the Government,” Bates said. Alotau and Mendi nurses also withdrew their services yesterday because they said there was no formal advice from the officials so they maintained their stand to walk off their jobs. Alotau president Grace Mark confirmed that more than 100 nurses stopped work yesterday and had gathered at the union office awaiting response from their union officials. “Our members were adamant about going ahead with the stop-work because we did not get any official notice from the union executives,” Mark said. “Our chief executive officer for Alotau General Hospital was informed of our actions because it is a long-awaited issue and the nurses are confident about taking necessary action. Mendi branch president Benedict Laba said 400-plus nurses stopped work yesterday as planned. He said that the nurses were from Hela and Southern Highlands provincial health services. 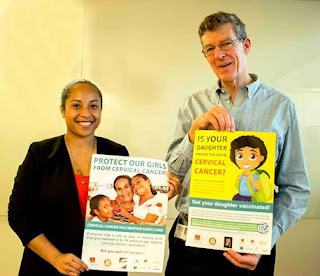 Association general secretary Edward Foe said the NCD nurses decided to stop work and it was beyond its control. For now, the work helps to explain some of the details of fertilisation. End of mum and dad? The University of Bath scientists started with an unfertilised egg in their experiments. They used chemicals to trick it into becoming a pseudo-embryo. These "fake" embryos share much in common with ordinary cells, such as skin cells, in the way they divide and control their DNA. 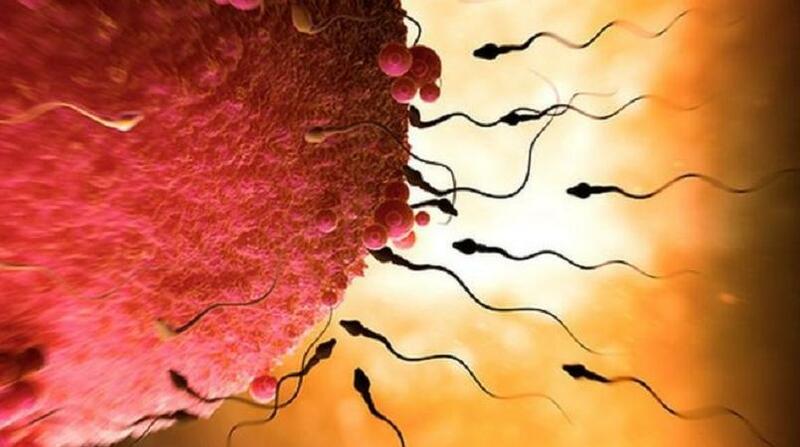 The researchers reasoned that if injecting sperm into mouse pseudo-embryos could produce healthy babies, then it might one day be possible to achieve a similar result in humans using cells that are not from eggs. In the mouse experiments, the odds of achieving a successful pregnancy was one in four. Dr Tony Perry, one of the researchers, told the BBC News website: "This is the first time that anyone has been able to show that anything other than an egg can combine with a sperm in this way to give rise to offspring. "It overturns nearly 200 years of thinking." Those baby mice were healthy, had a normal life expectancy and had healthy pups of their own. The goal of the researchers is to understand the exact mechanisms of fertilisation because what happens when a sperm fuses with an egg is still a bit of a mystery. For example, the egg completely strips the sperm's DNA of all its chemical clothing and re-dresses it. That stops the sperm behaving like a sperm and makes it act like an embryo, but how the "costume change" takes place is not clear. Dr Perry said: "One possibility, in the distant future, is that it might be possible that ordinary cells in the body can be combined with a sperm so that an embryo is formed." Or one man could have his own child using his own cells and sperm - with that child being more like a non-identical twin than a clone. Dr Perry stressed that such scenarios were still "speculative and fanciful" at this stage. Prof Robin Lovell-Badge, from the Francis Crick Institute, commented: "I'm not surprised that the authors are excited about this. "I think it is a very interesting paper, and a technical tour de force and I am sure it will tell us something important about reprogramming at these early steps of development that are relevant to both fertilisation and single cell nuclear transfer [cloning]. "And, perhaps more broadly, about reprogramming of cell fate in other situations. "It doesn't yet tell us how, but the paper gives a number of clear pointers." 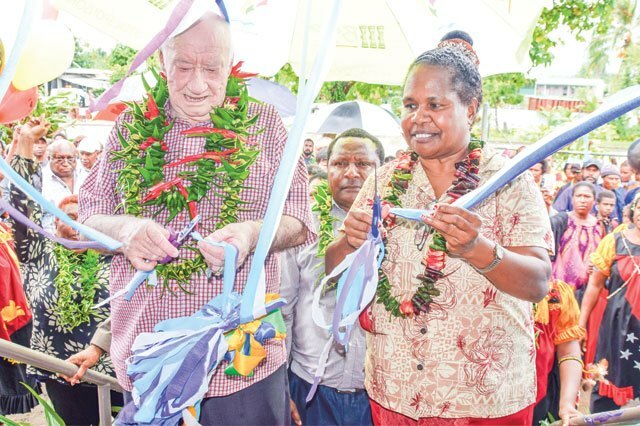 LAE businessman Sir Bob Sinclair yesterday opened a new clinic at the Ward Two council area. The Sir Bob Sinclair Clinic will serve people in Ward Two who had been travelling to the city to seek medical treatment there. The building cost more than K350,000. Sir Bob said saving lives was important. He promised to maintain the clinic “to the day I die”. Ward councillor Carol Yawing said her ward was the last in the Lae Urban Local Level Government to have a health centre. “You would not go looking for treatment in other health centres if you are sick, because the health centre is at your doorsteps,” she said. World First Aid Day was instituted by the International Federation of Red Cross and Red Crescent Societies (IFRC) in 2000 and has been celebrated each year ever since. The term “first aid” refers to the assistance given to anyone suffering a sudden injury or illness. 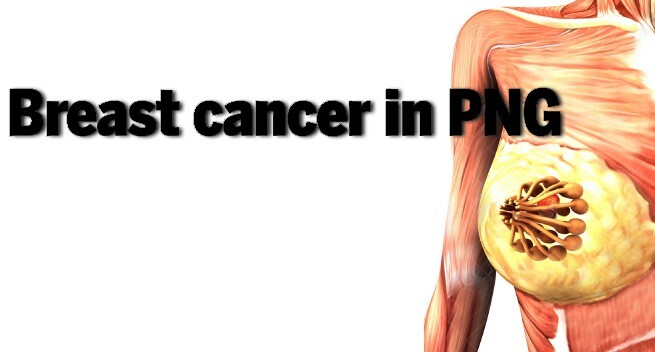 Its main goals are to preserve life and prevent the condition from worsening. It is not always performed by medical personnel. In emergency situations, ordinary people often have to perform first aid to save someone's life. First aid does not necessarily require any prior knowledge and can involve improvisation. However, if the person performing first aid doesn't know what they are doing, they might hurt instead of helping. 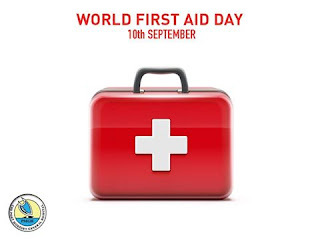 That is why the IFRC encourages people to undergo basic first aid training or at least educate themselves using any available reliable sources. Port Moresby General Hospital has converted some of its Children’s Outpatient Clinic into a Children’s Emergency Department. Chief Executive Officer, Mr. Grant. R. Muddle, said the facility was converted in June 2015 to treat children’s emergency referral cases from urban clinics, private clinics, and Central province clinics including Gulf province. “The children’s serious health conditions are now being treated separately from adults so quality care and treatment are given to them as well, specialized pediatric emergency nurses are dealing with pediatric emergency cases” Mr. Muddle said. This separation will also reduce the cross infection that might occur from adults to children. The Children’s emergency Department operates 24 hours per day, 7 days per week with Community Health Worker (CHW), nurses and doctors treating sick children who come all over the city. 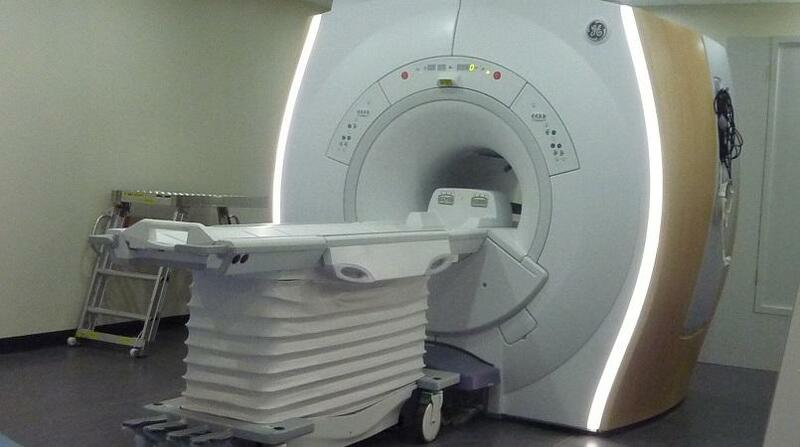 This is NOT a Children’s Outpatient Clinic open 24 hours per day, it is an Emergency Department. Health Minister Hon. Michael Malabag was impressed with the set up and the cleanliness when he visited the facility last week. “This separation of child care from adult wards and providing treatment for these children at its own clinic is exceptionally good,” Hon. Michael Malabag said. YWAM’s Medical Ship, the MV Pacific Link, has just completed a successful deployment to Madang Province, Papua New Guinea (PNG). 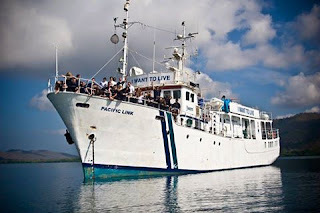 The MV Pacific Link and her team of volunteers visited villages throughout Bogia, Sumkar, Madang and Rai Coast districts over the course of 8 months. 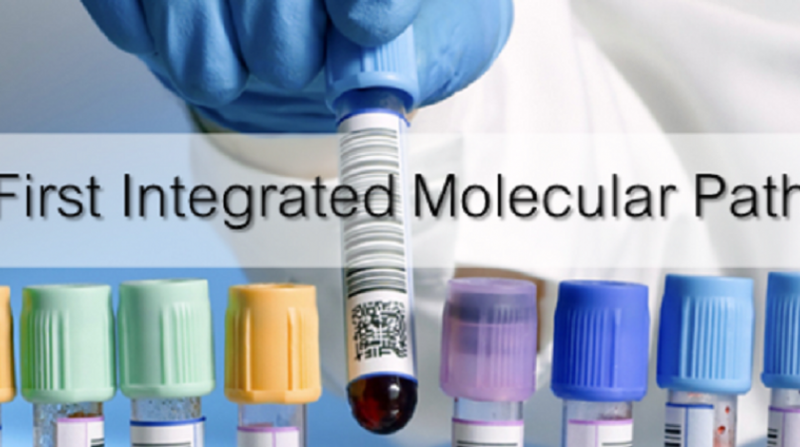 Over 48,000 healthcare and training services were delivered, valued at over 4.6 million PGK. The MV Pacific Link’s Director, Mr Brett Curtis, said that the MV Pacific Link’s first voyage to Madang Province was very special. “Thousands of lives have been impacted over the last 8 months, including a woman named Luweng from Kar Kar Island, who had a pterygium (tissue growth) on her eye. Luweng’s sight dramatically improved after an eye surgery in our onboard operating theatre. “Luweng could not stop saying thank you to our surgeon after the patch was removed the next day. It is easy to forget how much we rely on our vision until we meet someone who has lost it, it was wonderful to witness Luweng’s new lease on life. 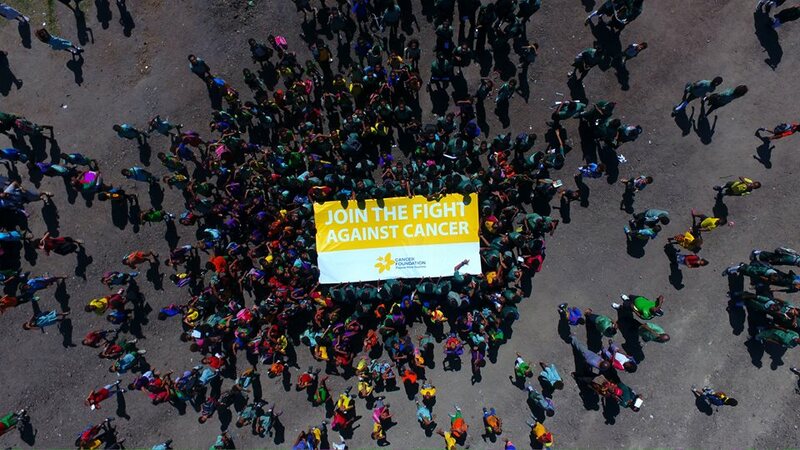 “We are very grateful for the volunteers who joined us from around the world, our generous donors and Madang Provincial Health for partnering with us in making this voyage such a success,” said Mr Curtis. Other field activities delivered over the last 8 months include over 5,803 immunisations, 1,294 dentistry procedures and health promotion delivered to 5,293 people. Madang Province Director of Health, Mr Markus Kachau, said that the collaboration with YWAM Medical Ships has strengthened healthcare delivery in Madang Province. “Our partnership with YWAM has been a great support in helping to achieve the objectives outlined in our health plan. Our health workers have been able to work with the YWAM Medical Ships healthcare volunteers in delivering both essential and specialised health services to some of our province’s most remote areas. “I’m very grateful for this partnership that has been established – I hope that this voyage is just the beginning of much more to come,” said Mr Kachau. Key stakeholders will be hearing a first-hand report from the outreach aboard the MV Pacific Link in Madang port throughout this week before she sets sail for her maiden voyage to Wewak. YWAM's second medical ship, the MV YWAM PNG, will be returning to Papua New Guinea in October for an eight-month deployment throughout the Southern region and Huon Gulf. NURSES have threatened to stage a stop-work from Wednesday if the Government fails to implement an agreement it signed with the union. PNG Nurses Association (PNGNA) acting president Steven Nawik said the Government had ignored the agreement it reached with the nurses. “We want to advise the public that nurses serving in rural health facilities, from community health posts to health centres, provincial hospitals and the four regional referral hospitals will withdraw services on Wednesday,” Nawik said. The association last November had asked the Government parties to sign the 2011-2013 log of claims which had expired. It made a submission to the Government for the review but was turned down. The agreement by Papua New Guinea Nurses Association, Personnel Management and Health department is supposed to look at pay increases, a work value study to be conducted on all nurses throughout the country and it calls for an establishment of a housing committee. He said they had written to the department and submitted a proposal to the Health Department to start the work value study in January this year but it never eventuated. 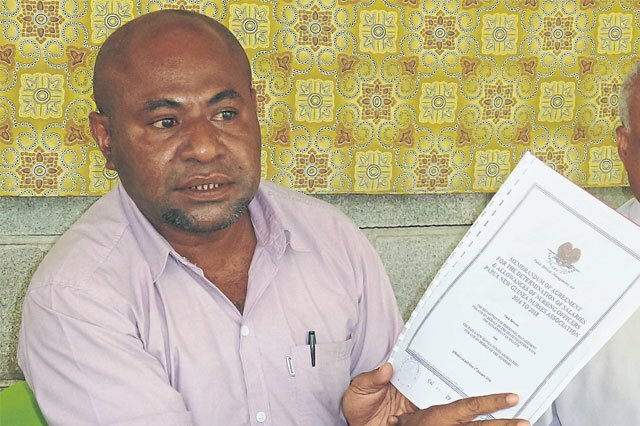 “I must make it very clear that PNGNA has followed all processes and procedures,” he said. He said they met Chief Secretary Isaac Lupari in July who said they were working on a schedule for implementation.